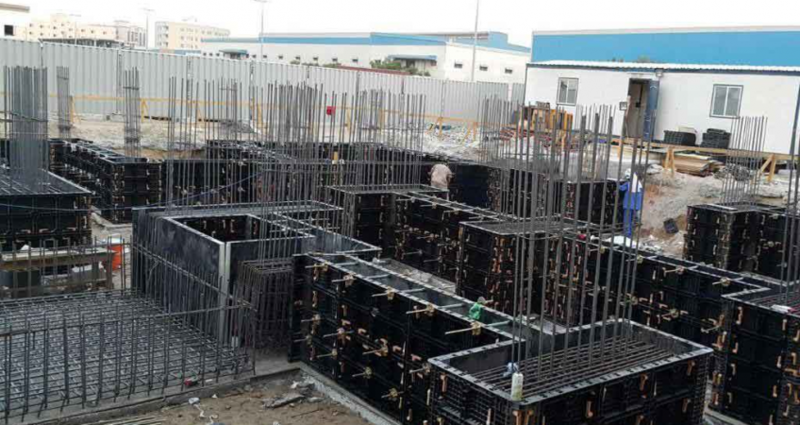 There are a wide range of formwork utilized as a part of development, Different type of formwork is used according to the building requirements and challenges comes during construction. Talking about the creation of formwork, there are different techniques also varying with use and condition. Formwork is used by making molds out of wood, steel, aluminum or pre-assembled frames into which the concrete is poured. This is then permitted to solidify and set after which it is stripped, or in state of stay-in-place formwork, it is left as a component of the structure. Concrete formwork is the utilization of bolster structures and shape to make structures out of solid which is filled the molds. 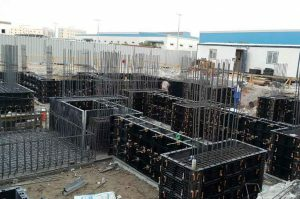 Formwork permits contractual workers to cast and develop the main parts of a building which are required to be very strong and help and support the structure, for example, floors and supporting walls, and also littler parts of a building such as stairs generally quickly. There are many and different parts of concrete and plastic formwork which are used and utilized as a part during construction of any building. Conventional timber formwork utilizes timber and plywood to shape the molds for pouring. This technique is less expensive than different strategies, yet not as viable in light of the fact that wood is not as solid as compare to using metal or steel in it. In some cases, on muddled segments of building structures which require extraordinary attentions, timber formwork is still very efficient and widely used. Designed formwork frameworks use pre-assembled molds produced using a steel frame, for the most part either steel or aluminum. Engineered formwork is much less expensive and speedier to use than traditional formwork. The frames are to a great degree solid and once in a while need supplanting, diminishing costs and expenses. Because of the formwork frameworks being designed, their development is speedier and requires less labor, again sparing cash. Simple structures can be used with re-usable plastic formwork frameworks, which compose of strong, lightweight, interlocking frameworks.